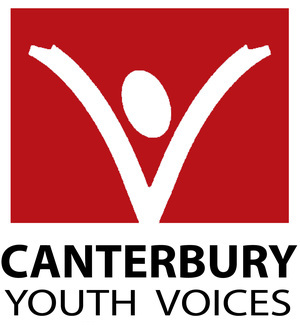 The Cantabile and Chorale choirs of the Canterbury Youth Voices are for singers in the 7th - 12th grades in the 2019-2020 school year. All 7th graders will be placed in Cantabile but still require an audition. 8th - 12th graders will be assessed through the audition as to which choir they are better suited for. These singers audition for both the Cantabile and Chorale conductor simultaneously. Cantabile is directed by a yet to be decided person. Chorale is conducted by Stephen Ziegler. Both choirs meet at Oklahoma City University. Please enter the Parent's Name in the name field, and the Child's Name in the Child's Name field. Questions? Call us at 232-7464.